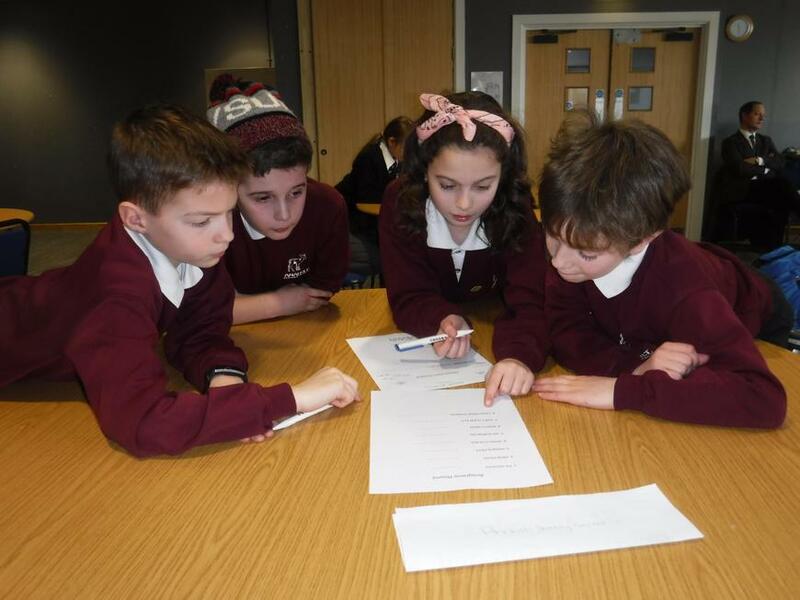 Four of our P7 pupils represented the school today at the Lisburn and Castlereagh round of the 'Road Safe NI' Road Safety Quiz. Nine schools competed across eight very difficult rounds and our P7s stunned the rest of the competition by winning the heat outright. Congratulations to them all and a big thank you to Mrs McCune for the preparation work! 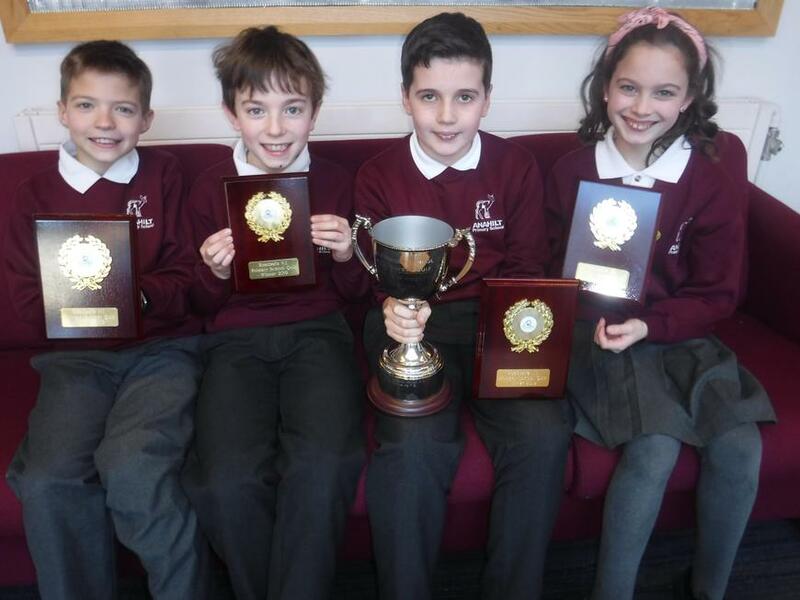 The four will now represent the school in the Northern Ireland Finals in Belfast in early March.